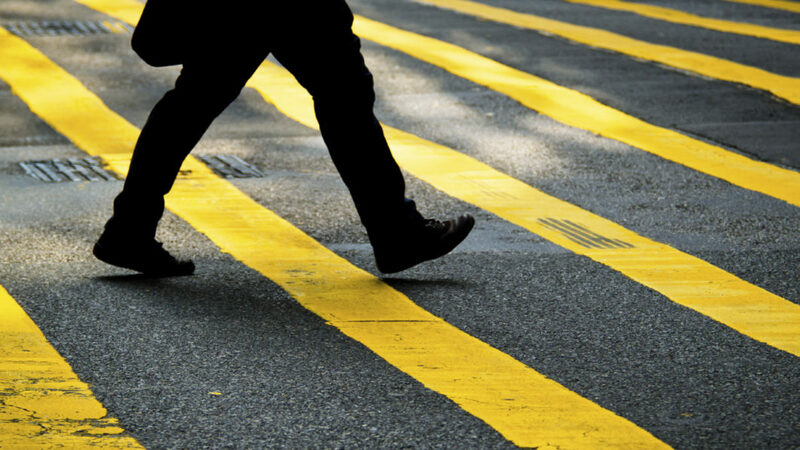 [file] The lower-half of a person walking across a yellow-striped crosswalk in the city. In Dan 7:14, the Wiseman call Daniel, speaks of the vision, which God revealed to him concerning the Dominion and glory and a kingdom, that all people, nations, and languages should serve him. Also in Jere17: 13-14, the Lord saith He is the hope of Israel and all that forsake Him shall be ashamed and those that depart from Him shall be written in earth, because they have forsaken the Lord fountain of living water. We, the Dominion Mountain of Christ Ministry Int’l, praise and thank God for His wonderful grace and mercy granted us as a church, as we mark another new age in higher glory this year, today August 12, which is our fourth anniversary thanksgiving service. God has been faithful to the church. Since we began in August 2014, so far so good. There have been great testimonies of the Lord’s doing in all our services and programmes, which is marvelous. On Thursday, there will be a deliverance meeting by 9am and Sunday service by 9am. This is a prophetic and deliverance ministry, anchored on the Word of God. Power in the Word of God breaks down barriers and destroys every yoke, Psalm 107:19-20 and Jere15: 15-16, “He sent His word and heal them. His word was found and we eat it.” Isaiah 55:11 says, “The word prospereth that goes forth out of his mouth. We demonstrate the power in the word as it’s written in 1 Cor 2:1-12, a declaration with solution by faith, where Christ says we should have faith and believe the word of God in all things. Mark 11:22-24. For prayer, we hold onto the word in Obadiah 1:17-18, where we possess our possession because upon Mount Zion, there shall be deliverance. Join us for a wonderful worship/service and be blessed in all things. Pastor Dennis Nkeeh, your host welcomes you. The Dominion Mountain of Christ Ministry Int’l (Fountain of Living Water), 43, Duduyemi Street, Bucknor-Jakunde Estate, Ejigbo, Lagos.